Now that the 2012 is in full swing, I’m starting to hear from those reporters who usually call only in Presidential election years. When they do, we always end up discussing lots of different topics – and then at the end they invariably ask some variation of the following question: What state(s) should we be watching this year? Some states, of course, are perennials; Florida continues to be in the news – as it has since 2000 – and Ohio is always on the list given its battleground status and high political value. New York is also usually there – not so much for what is happening as much as what isn’t. Other times, a ferocious partisan battle (as in Wisconsin), a lingering scandal (as in Indiana) or a big issue in multiple places (photo ID in South Carolina, Texas and elsewhere) puts those states in the spotlight. Every now and then, however, you get a state that has so many different interesting things happening that election geeks like me simply can’t look away. This year (so far), that state is Colorado. First of all, you have a Secretary of State elected in 2010 who has aggressively sought to make his mark on election administration – and has sometimes clashed with election officials over allegations of voter fraud and the handling of inactive voters. At the same time, you have a well-organized and vocal advocacy community that hasn’t been afraid to challenge the Secretary or local officials, sometimes in court, about concerns over voting system security or demands for ballot transparency – challenges that can make allies of former antagonists at the state and local level. Stir in that Colorado is one of the nation’s pioneers in Election Day vote centers and other non-precinct place voting approaches, add a former Secretary of State and Chair of the U.S. Election Assistance Commission as executive director of the association representing local election officials – and, for good measure throw in a successful recall of a local clerk for a disputed election that set much of the current controversy in motion – and you have the recipe for a very powerful and potentially explosive brew. Bigger states may get more headlines, but “pound for pound” Colorado is, to me, the state to watch in this early part of 2012. 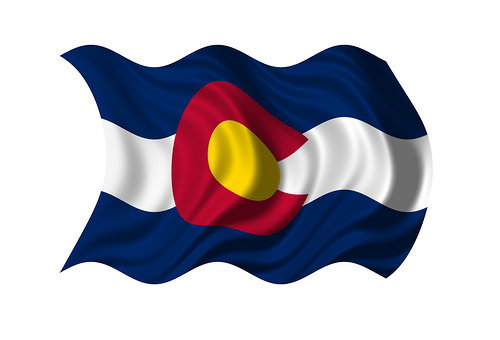 2 Comments on "Colorado Now Ground Zero for Several High-Profile Election Controversies"